© MICHAEL HENDRYCHS. All rights reserved. 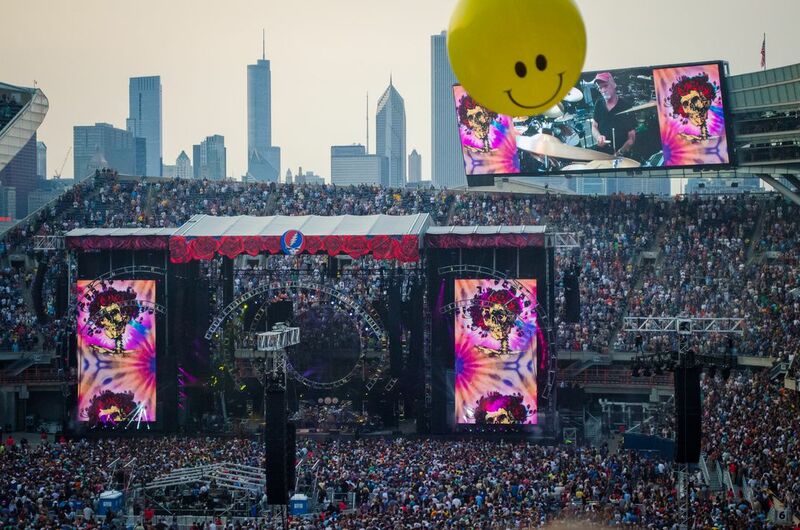 Fare Thee Well show on July 3rd, 2015 in Chicago's Soldier Field. Date Uploaded: Dec. 5, 2015, 2:31 p.m.